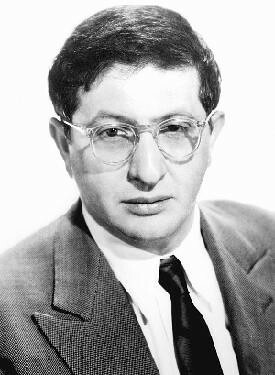 Composer Bernard Herrmann and special effects creator Ray Harryhausen shared a birthday–June 29. Herrmann was born in 1911 and died in 1975, while Harryhausen was born in 1920 and died in 2013. 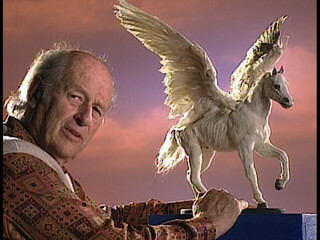 (I did a tribute to Harryhausen here.) The two artists collaborated on four films. My first exposure to both men was THE 7TH VOYAGE OF SINBAD, which I saw in a theater when I was five years old. It took a few years for me to learn their names, but I became a huge fan of both by the time I was an adolescent. 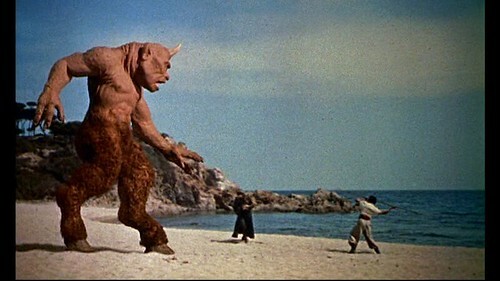 Following SINBAD, they collaborated on THE THREE WORLDS OF GULLIVER (1960), MYSTERIOUS ISLAND (1961) and JASON AND THE ARGONAUTS (1963). I saw GULLIVER and JASON in theaters when they came out as well, but I would have to wait till a TV showing on Thanksgiving in 1964 to catch MYSTERIOUS ISLAND, which became my favorite of the four. I would eventually see all of Harryhausen’s films and all but two of those that Herrmann composed the scores for. One of my big regrets as a lifelong moviegoer is that I never thought to take pictures of movie theaters I visited until all of the ones I remember most fondly were gone. 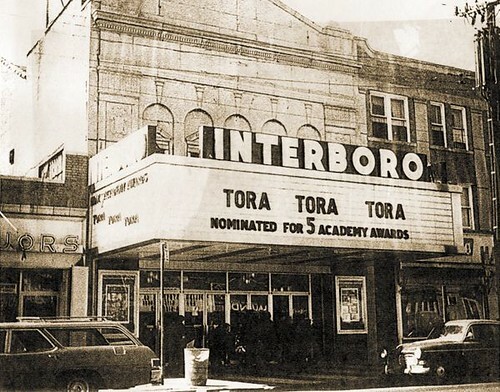 When I think back to the varied theaters I attended in the Bronx from the late 1950s to the mid-1970s, I wish I had pictures of them and the marquees displaying the films I saw. Granted, there was only a brief period when I had a good camera and the ability to photograph some of these theaters in the 1970s, but I could have gotten pictures of 13 of them while they were still functioning. 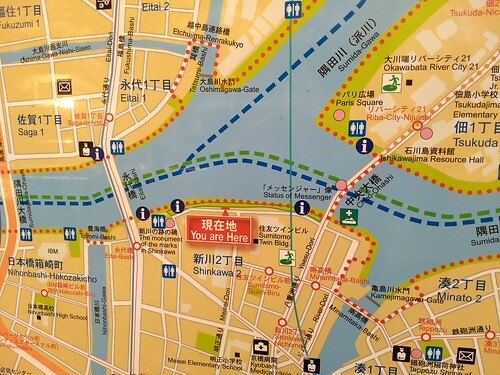 Not to mention the theaters I visited in Manhattan during those years. And when I got another good camera in 1981, I could have photographed other theaters I attended in the Bronx as well as in Manhattan, particularly in Times Square and 42nd Street. 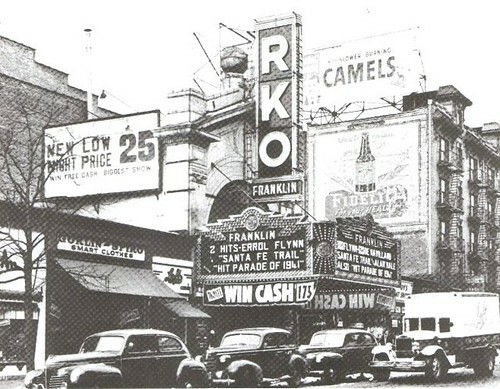 Now all I can do is embark on Google searches and when I find photos of Bronx theaters, they tend to be quite old, from long before my time.